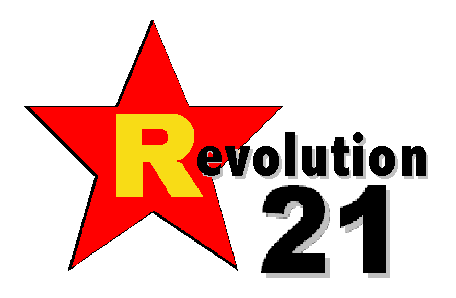 Revolution 21's Blog for the People: Ch-ch-ch-ch-changes. Turn and face the strain. It started out amazingly temperate for a late December day here in Omaha. We're talking upper 50s for a high. And then this evening, the cold front. The wind is blowing hard; the temperature is falling fast. The optimistic forecast for Sunday is 13 for a high. The one I believe says 10. Anyway, I ventured out to play chicken with the Polar Express a bit ago, playing with my new Nikon digital SLR camera. I thought these pictures looked rather like the kind of night it's shaping up to be. I just may have to throw another log on the fire . . . and we don't even have a fireplace.